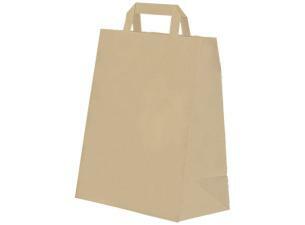 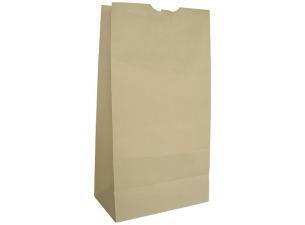 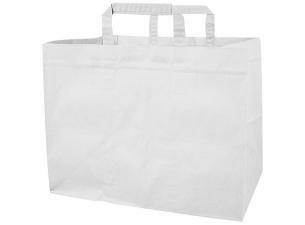 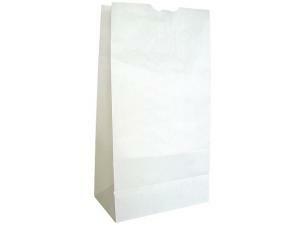 White kraft paper (70 g/m²) tote bags , 20x10x30 cm. 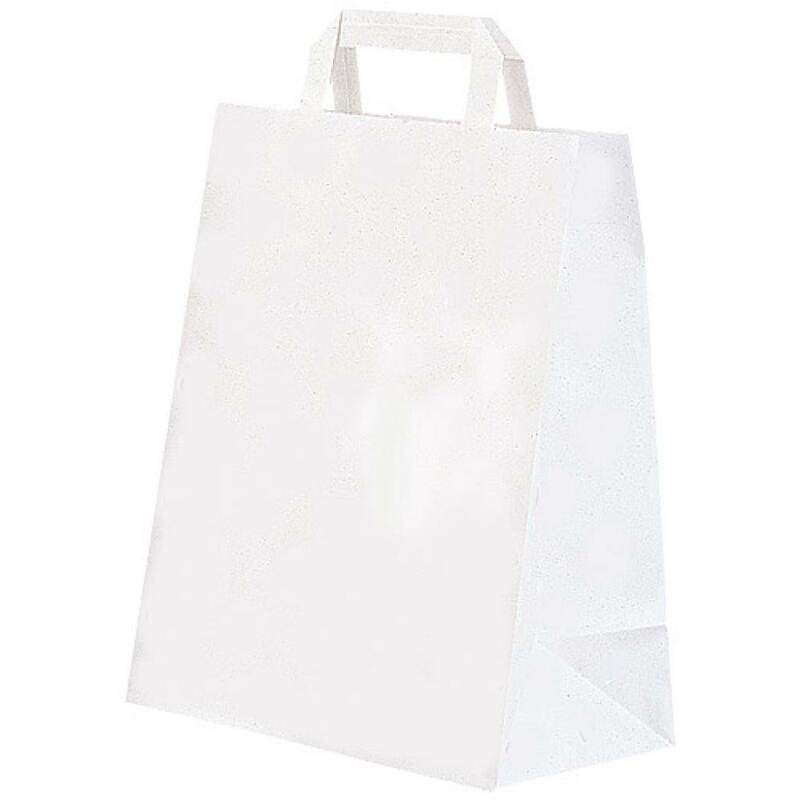 Designed for caterers and all take away sale professionals, this customisable tote bag is both sturdy and practical : it has handles to enable easy transport of foodstuffs. 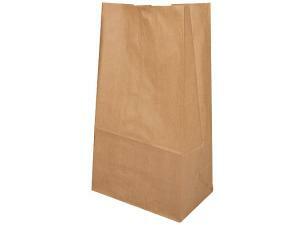 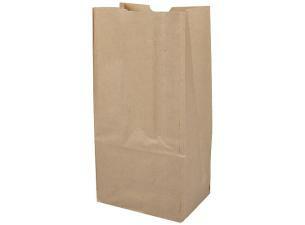 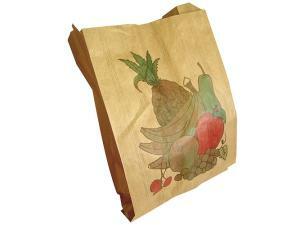 This kraft paper bagging product is biodegradable. White kraft paper (70 g/m²) tote bags, 20x10x30 cm.